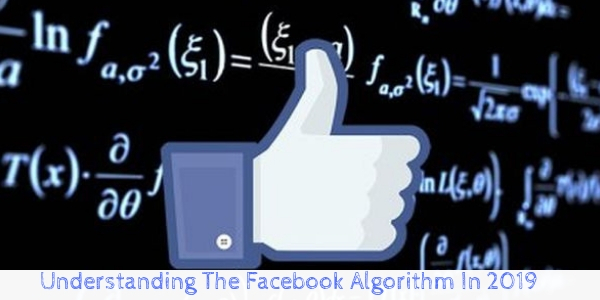 Unlike traditional media, with social media, things are always changing and that includes their algorithms! What was important last month, maybe obsolete today? That doesn’t mean you need to always “reinvent the wheel” when it comes to your strategy. You just need to pay attention to specific trends and signals that affect a particular networks news feed and algorithm. Unfortunately every social network is different and has different priorities. That means what’s good for one maybe different for another. Meaningful Interactions: Facebook is giving top priority to content that drives interactions. That includes content that creates a like, another person commenting and multiple other people replying to each other’s comments. Length Of Comments: One-word comments don’t get as much love as posts with comments that are longer in form. That means when asking questions in your posts shouldn’t simply trigger one word or short phrase answers. You will get a lot more eyeballs seeing your content if you can get sentence or paragraph replies. Native Content Gets Priority: Facebook wants people staying on Facebook. It’s one way they make money. That means they no doubt prefer and will show much more original organic content over content that will take a user to another website and off Facebook. Consistency Is Key: You will get much higher priority on Facebook as a business if you post consistently. That doesn’t mean 20 times a day. It also though doesn’t mean once every 6 months. As long as you’re consistent with your content posting, you will get priority with the Facebook algorithm. Keep Your Profile Up To Date: Facebook has business pages compared to personal profiles for a reason. They want businesses to utilize them. That means if you’re a business you should have not just a page but an optimized page that is up to date and completely filled out. Your content will for sure benefit from it. While there are a slew of other considerations that go into it, if you are a small or medium sized business and follow these guidelines, you should be on the right side of its algorithm in 2019. For additional tips and content creation ideas so Facebook can benefit your business in the New Year contact The Interactive Imprint at 954-254-1650 or visit TheInteractiveImprint.com. ← Considerations to Contemplate when Incorporating Social Customer Service for your Brand.